The Bendix Catalogue App puts the trusted Bendix database that you’ve used on your computer, directly onto your phone and tablet to use wherever you are. It’s an intuitive tool that’s so fast and accurate, you’ll never need to refer to the printed data book ever again. The advanced search engine in the Bendix Catalogue App lets you quickly find Bendix part numbers or find a part that matches an OE/FSMI/WVMA or other brake pad part number. You can also find vehicles for a specific Bendix brake pad. 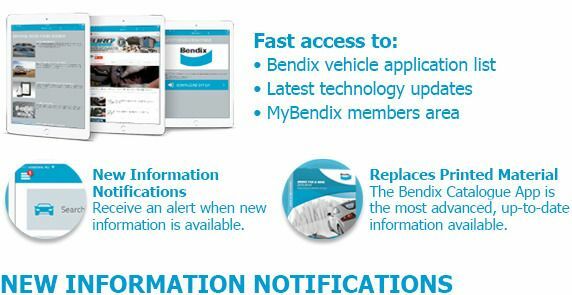 So you’re completely up-to-date, the Bendix Catalogue App also notifies you when new technologies, product information, updates or PR are released. You’ll be the first to know. There’s also direct access to the MyBendix area, the exclusive online portal that provides an ongoing stream of industry news and information via media releases, technical bulletins, [email protected], Newsbrakes, marketing collateral, promotions and the Bendix TV channel. The app also hosts a powerful stockists locator tool that allows you to quickly find your nearest stockist. Search for any Bendix stockist across Australia and New Zealand with the option to call the store with just the click of a button. The Bendix Catalogue App will fast become an essential workshop tool that will save you time and money and give you the best Bendix information available. 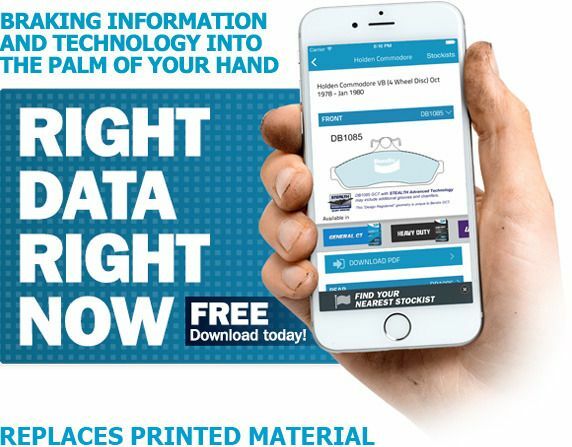 It’s free, so download it today and get connected into everything Bendix to get the right data, right now. For more info or to download the new app click HERE.